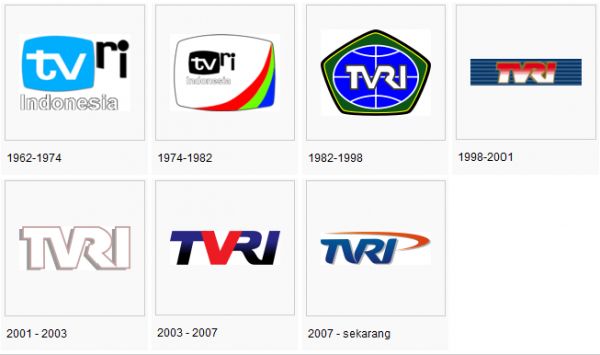 Since their establisment on 24 August 1962, Televisi Republik Indonesia (TVRI) -- the first and the only one national television -- was established by Indonesian government. Today, many positive and negative impact could be happened as a result from globalization. Otherwise, the national television still broadcast many benefits and good quality TV programmes. TVRI have important role to save Indonesian culture and ethics. Today, we have featured many programme from many national TV. Many of them give their focused on news, another for entertainment and the rest would have combined it. In Indonesia, we have Komite Penyiaran Indonesia or KPI (Indonesian Broadcasting Committee) to control the impact of TV broadcast for society. The KPI will give warnings but punishment if a TV programme give negative impact such as immoral scene, humiliation or violence. There are many reason why I believe TVRI have important role to save national culture and ethics. First, TVRI have proven their commitment to make benefits and good quality TV programme. Since I was child, they create many high quality of TV programme such as news, featured, family serial, children cartoon and traditional songs and dances. When many television have profit oriented, they just stay focused to realize the national wishes: to educate the nation and strengthen the unity. Let ne say the example such as "Rumah Perubahan" by Rhenald Kasali and "Indonesia Emas" Emotional Spiritual Quotient (ESQ) by Ary Ginanjar Agustian. Second, TVRI have recruited their journalist and crew from the best talent from provinces in Indonesia. As national TV, they have many training to ensure their journalists and crews are qualified. In my opinion, TVRI always have a commitment to broadcast just good quality TV programmes. 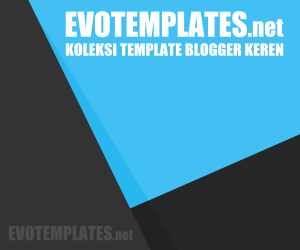 It was involved they also keep their TV programmes on their responsibility to achieve better Indonesia. Finally, TVRI have a responsibility to take a part for national improvement. They still have played the role to informing and enrich Indonesian people with their education programme, youth creativity, socialize the government development programme, agriculture and enterpreneurship features etc. It is involved social and culture features such as many national tourism place promotion, traditional art and culture, and Indonesian people's life in remote villages. As national TV, it is not means they just showed the good things from national development and their democracy's growth. It is a blessing because it make possible to both of the government and the society to get criticism in one side and the balanced information in other side. In conclusion, TVRI still have played important role as the guard of national culture and ethics. It is because they always select the benefits and good quality TV programmes, the quality of their journalist and crew and also their responsibility to participate on national suistainable improvement. Bravo, TVRI! Banda Aceh, 10 September 2015. 2 Tanggapan untuk "TVRI Have Important Role to Save Indonesian Culture and Ethics"